Melaleuca.com is a health and wellness company that manufactures hundreds of safe, natural products. Most of these Melaleuca products are for people, but a few are for your dog. More people these days are concerned about the products they bring into their homes. They want effective products, sure. But they also want products that are natural, environmentally-friendly, and safe for their family and loved ones. And if you’re a dog owner, your pet’s physical health and well being are just as important as your own, or your family’s. After all most consider their dog to be a member of their family. That’s why we really like the pet-friendly products from Melaleuca.com. They were developed and manufactured with your dog’s health in mind. Melaleuca.com has been around for over 30 years. They make hundreds of different wellness products that are naturally based and free of chemicals and nasty toxins. They make all sorts of consumer packaged goods like snack bars, weight-loss products, vitamins, toiletries, home cleaners, and more. 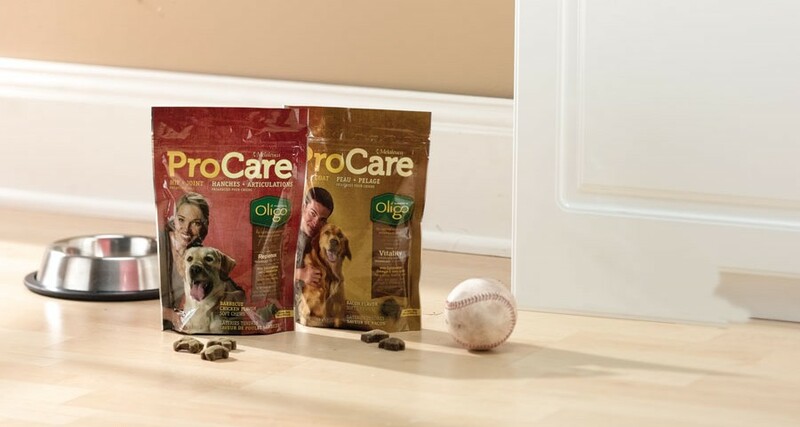 While Melaleuca.com products catered to people are undoubtedly great, we wanted to highlight four products they make and sell that are safe for pets and that you and your dog will love. • Skin + Coat Treats For Dogs are made with nutrients like Omega-3s that help give your pooch’s fur a lustrous, healthy shine. It also promotes healthy skin. They are bacon flavored, and our dogs love them. 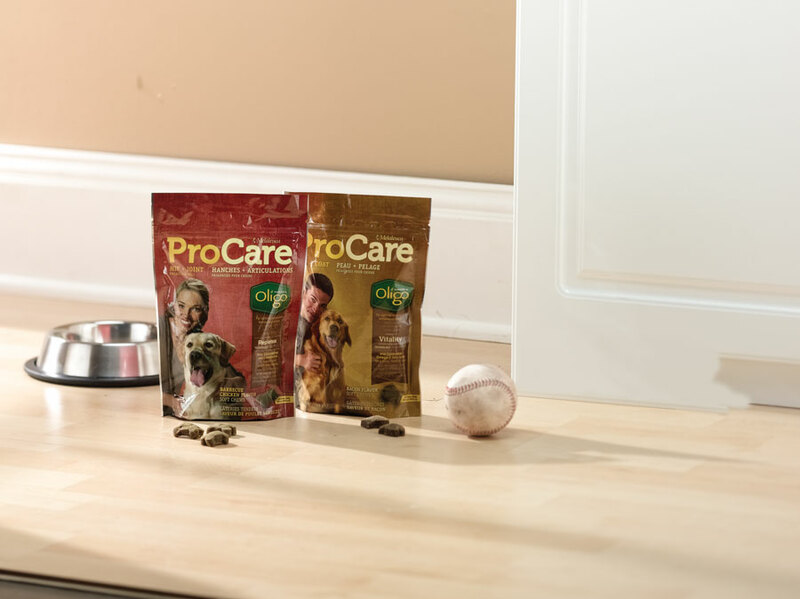 • Hip + Joint Treats For Dogs provide minerals and vitamins that support an active, healthy lifestyle. This is so important for both bigger dogs and aging dogs. These chews are barbecue-chicken flavored,, and again, our dogs go wild for them. • The Pet Shampoo available from Melaleuca.com contains natural. safe ingredients to help clean and deodorize your dog. Where other products use nasty chemicals and perfumers that can really irritate your dog’s skin, Melaleuca Pet Shampoo uses natural jojoba oil and tea tree oil (melaleuca alternifolia). • Natural Insect Repellant. OK, this is for us humans. But what we love about it is that it is all-natural and safe around your pets. Other bug sprays and repellants use DEET and other scary stuff that can seriously harm your dog. But Melaleuca’s Natural Insect Repellant uses five essential oils. No harsh chemicals here!